An honorary street naming in Detroit for the King of Pop was canceled Wednesday. 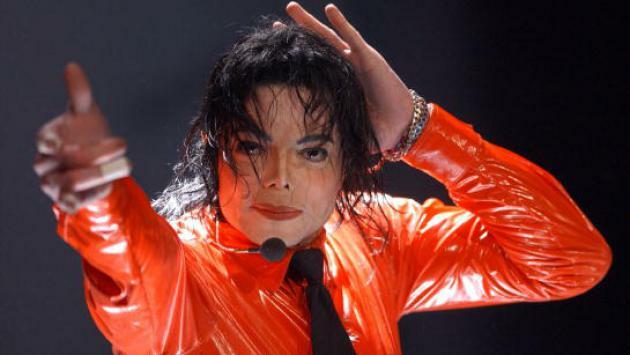 Michael Jackson Avenue was supposed to be officially unveiled Friday in Motor City, just as the late artist’s surviving brothers prepared to perform at a weekend concert. But the ceremony was called off, as members of the Jackson 5 — the family act where Michael Jackson got his start — wondered why the entire group wasn’t being honored. “We’re still working through the process,” Stephen Grady told the Free Press. But Marlon and Jackie Jackson told reporters at the May event that they wanted the entire group to be honored. He died in 2009 at the age of 50 from a fatal dose of drugs, including the powerful anesthetic propofol. Had the street naming gone ahead, the King of Pop’s honorary stretch of road would have been near the one named after the Queen of Soul Aretha Franklin. Her street naming was last year.